Fill the Gap and become a Perennial Patron! DSA is a unique school with unique needs! The actual cost of educating a DSA student with an extraordinary arts and academic education is $6,709, however the 2018-19 DPS allocation for DSA students is $5,329 per student. 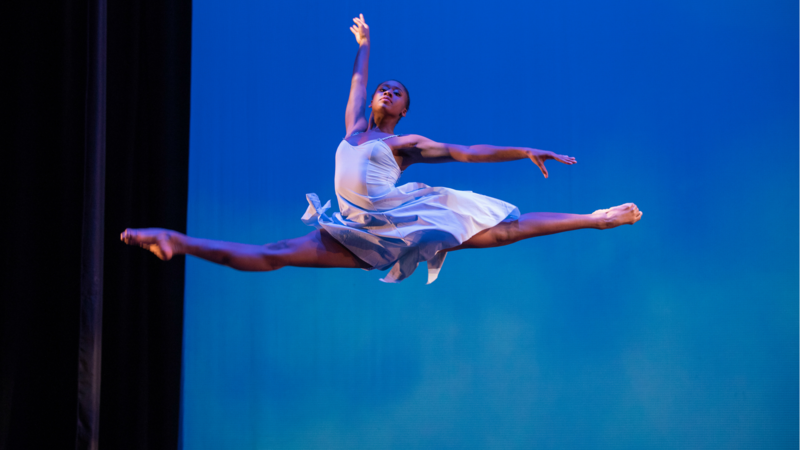 In order to fully fund DSA’s nationally competitive arts and academics, we are faced with a gap. This gap is $1,380 per student. With all DSA parents coming together to Fill the Gap with a monthly, unrestricted contribution, we will be able to provide quality educational programs in the arts and academics, capital improvements for DSA’s unique needs, increased security for DSA’s extended hours, and more. A school-wide culture of philanthropy is essential to the success of our students and fulfilling our mission…and together we will be stronger! Your monthly support of the Fill the Gap Campaign at a level that fits your budget will help us reach our goal of 100% participation and is 100% tax deductible. Join the hundreds of DSA parents who are already supporting DSA and become a Perennial Patron! 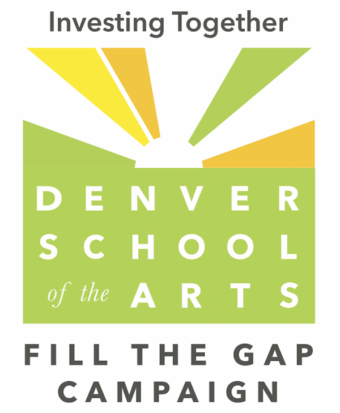 When you use a Dance Department King Soopers Gift Card to purchase groceries or fuel at their stores, King Soopers donates 5% of every dollar spent to the Denver School of the Arts Department of Dance and Movement. A portion of money that you are already spending could be helping the department. How does it work? Simply load (or reload repeatedly) the specially coded card with funds (by cash, check, or credit card) and use it to pay for groceries or gas. It’s that easy. Get your card (or cards for everyone in the house, or grandparents, uncles, aunts, friends, neighbors) by contacting DFO using the form below, cards will periodically be distributed to students at school – we’ll let you know when yours is coming home. Include your contact information, and the name/grade of your student as well as the number of cards you’re requesting and any other details or special instructions about delivering the cards. When shopping for dance wear online at Discount Dance Supply, use the code (Teacher ID) TP27568 to benefit the Department of Dance and Movement. The department earns points (dollars) every time you use this code – a value of 10% of your order is credited toward future DSA Dance purchases (costumes). You will also receive a 10% discount on your first order using the code. 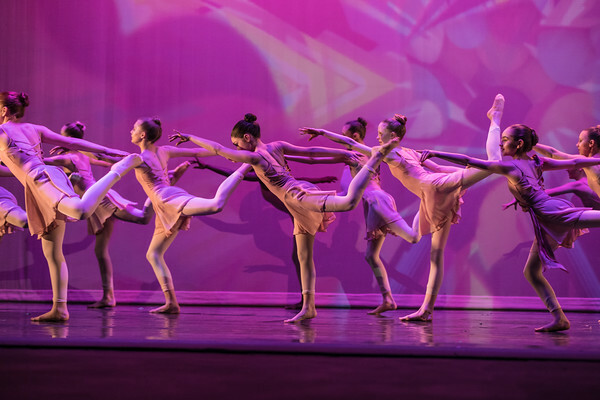 By searching or shopping online through the iGive portal you can generate donations for the Denver School of the Arts Department of Dance and Movement. This no cost program pays the department a couple of cents for each internet search, and some percentage (varies by retailer, from less than 1% to more than 25%) of any purchase. iGive provides the following promotional description of the program, and you can find all the details by visiting their site: www.iGive.com/DanceDSA. FREE Membership. Great Deals. iGive.com is totally free. Plus, you get access to free shipping deals and exclusive coupons, on top of the great deals you’ll find every day through our network of 800+ stores. Shop at 800+ Top-Notch Online Stores. Our mall includes: Amazon.com, Pottery Barn, eBay, Staples, Petco, Expedia, Best Buy, QVC and many more. Best of all, up to 26% of your purchase at each store is donated to your favorite worthy cause. <p>Raise a Penny or Two Per Search at www.iGive.com! Why not raise money every time you search the web? Try iGive’s search engine and enjoy free, easy fundraising for a good cause. Join, Shop, & Get a $5 Bonus Donation! Get a $5 bonus donation with your first purchase! Just create your new iGive account and make your first purchase within 45 days of joining. This is a limited time offer; see site for details.